Our Older Adults programme offers people over the age of 60 the opportunity to improve their physical and mental health while combating feelings of isolation or loneliness. 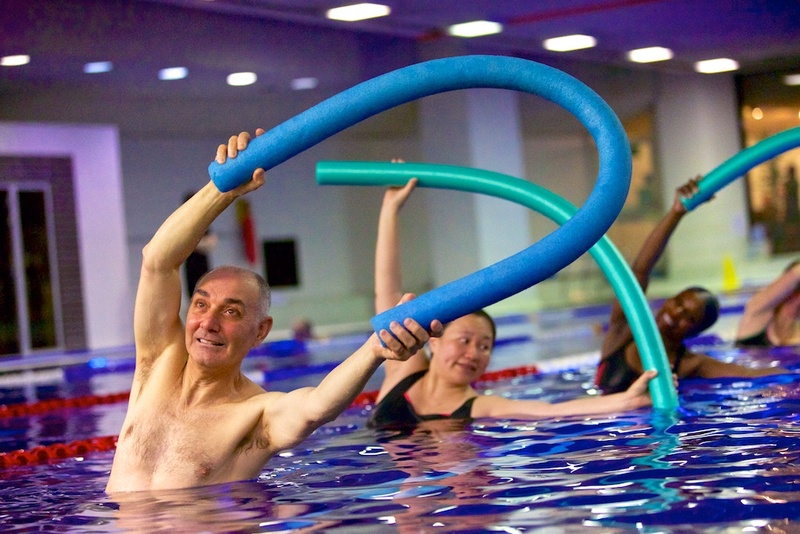 Our programme includes 19 functional movement classes which run on a weekly basis at the Club and are all specifically designed to help you maintain independent living. We also offer weekly social tea and brunch sessions to allow our members to catch up and broaden their friendship circles. We now have over 800 members over the age of 60 – more than double that of ten years ago – with this programme providing an ideal space to improve your wellbeing and forge meaningful friendships in the process. To join the YMCA Club, or if you want to find out more information about our Older Adults Programme, please contact our Community Programme Manager Declan Duncan at declan.duncan@ymca.co.uk.